On 7 November, ECA published its opinion on the European Commission’s proposal for the CAP and criticised it for lacking ambition when it comes to environment and climate objectives. 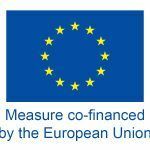 “The auditors recognise that the proposed reform includes tools to address these objectives, but these are neither clearly defined nor translated into quantified targets. It, therefore, remains unclear how a greener CAP could be assessed or measured,” ECA said. João Figueiredo, the ECA member responsible for the Court’s Opinion on the CAP, said the CAP may not have enough complementarity with climate change and mitigation policies. “Our Opinion highlights the risk that the revised CAP as currently proposed does not contribute sufficiently to these policies,” Figueiredo told EURACTIV. The ECA has been warning the Commission since last March, when it published an opinion saying that future farm spending should be based on ambitious and relevant performance targets. 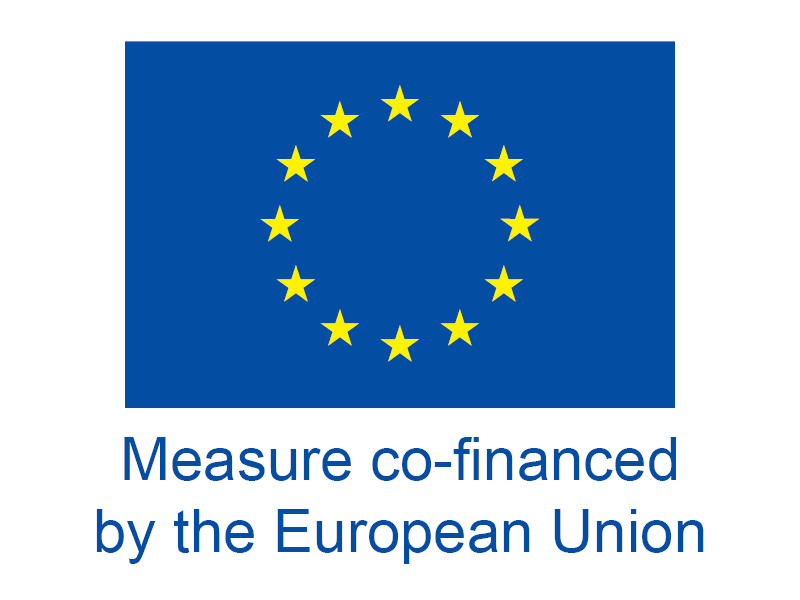 “Funds also need to be spent where they can achieve significant EU added value,” the ECA said. On the other hand, the Commission says it cannot design every detail of farming across Europe from Brussels. 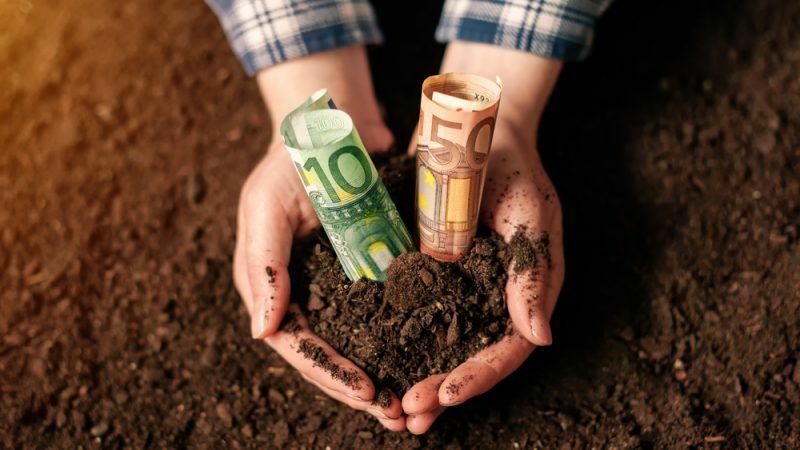 Addressing a conference organised by Fertilizers Europe last week, Tasos Haniotis, a senior official at the Commission’s agriculture directorate, defended the EU executive’s proposals on the next CAP saying that the primary need was to change the mentality. “The challenge is to develop a regulatory framework that will try to solve the tension between simplification and subsidiarity. We cannot design from Brussels every single detail of what farmers have to do on the ground,” Haniotis said. “I’m not sure we are all there yet, but we are doing our best,” he added. The Commission’s new proposals give more flexibility to the member states when it comes to the implementation of the CAP and push for a tailor-made approach adjusted to the EU countries’ diverse farming needs and circumstances. The member states will have to submit their CAP national strategies by the end of December. Several stakeholders have voiced concern about the Commission’s new delivery model, saying that it risks re-nationalising the policy. On the other hand, the executive insisted that it’s the only way forward, considering the different agricultural needs of EU member states. Referring to the ECA opinion, Haniotis said the executive had developed a vision for the future of the CAP that is based on the shift from compliance to performance, which will focus on nine objectives. “The climate objectives are targets that the member states have to meet at the national level that is not specific to agriculture but to several sectors. So it’s not possible from Brussels to determine what they have to do in agriculture. 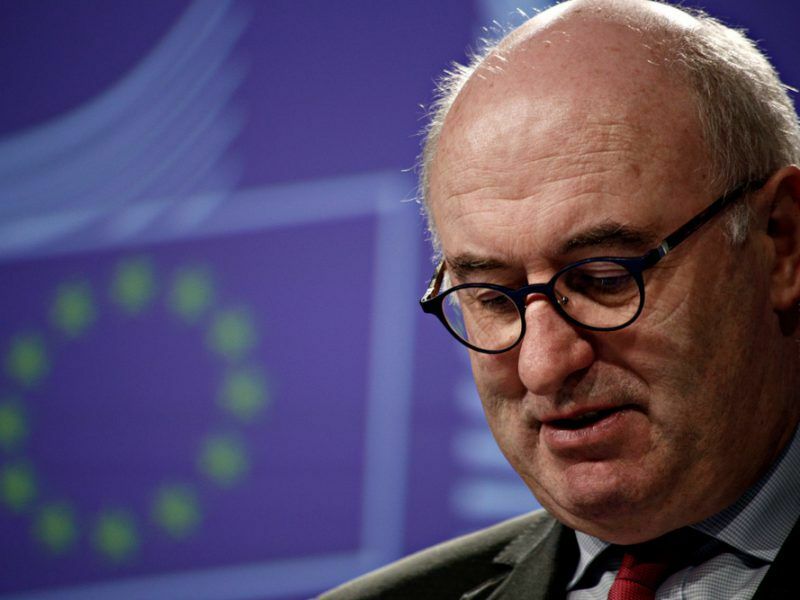 Because this – X% is agriculture plus some other sectors,” Haniotis told EURACTIV. “What we are able to do is, first of all, evaluate whether the needs of the member states presented [in the national strategic plans] make sense compared to evidence and then monitor progress together with the member states and assess whether they’ve achieved their targets,” the EU official added. He stressed that how exactly this happens at the level of the individual farmer is not really important at the end of the day. “What is important is to be able to have an assessment at the regional and national level what the starting point of member states is, where they are going to be three years from now and where they are going to be at the end of the period,” he said.